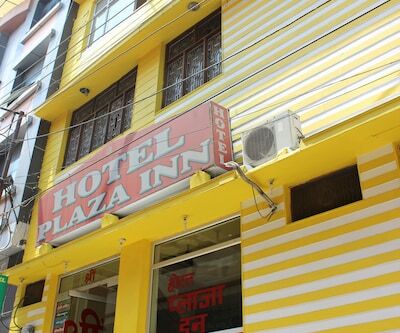 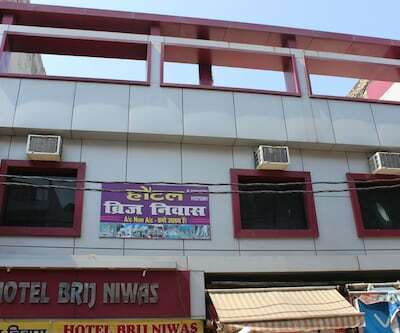 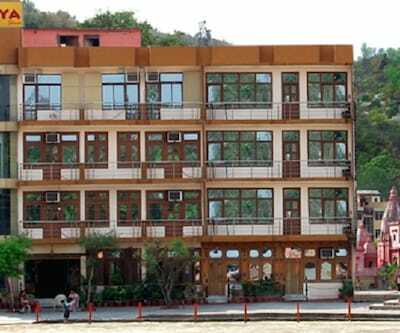 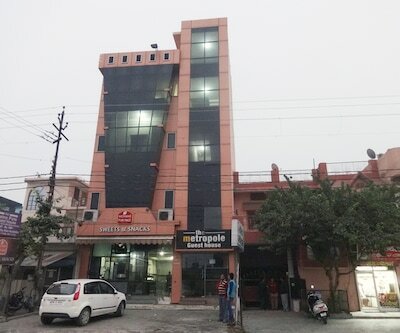 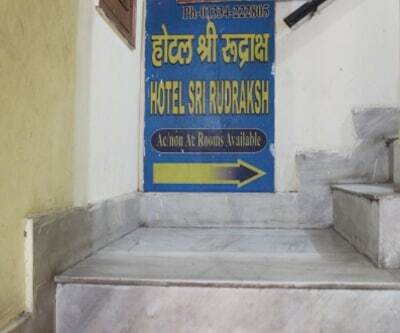 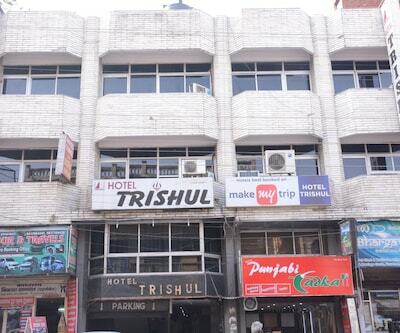 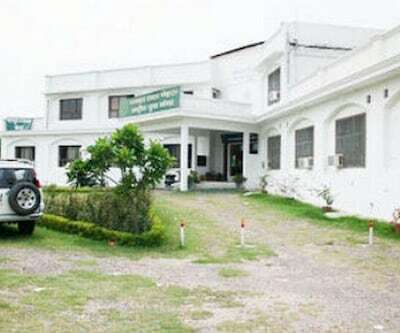 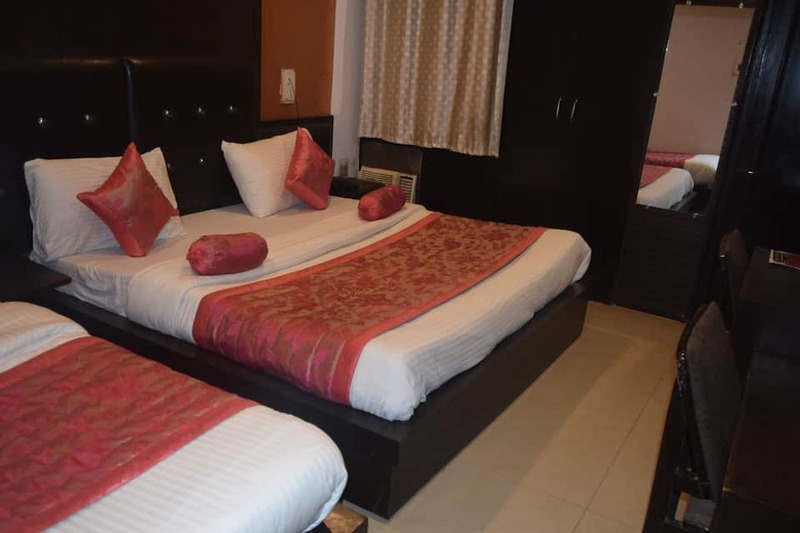 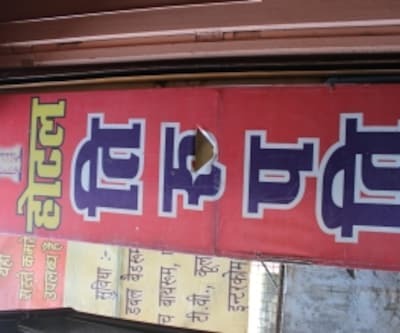 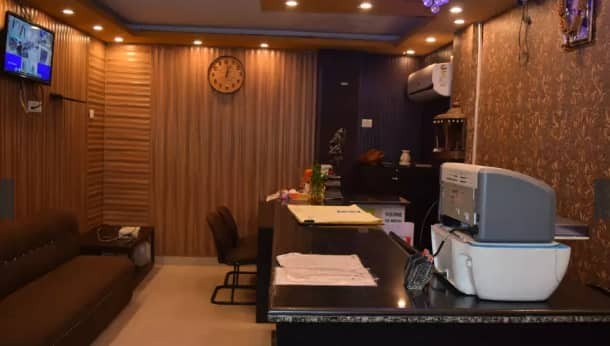 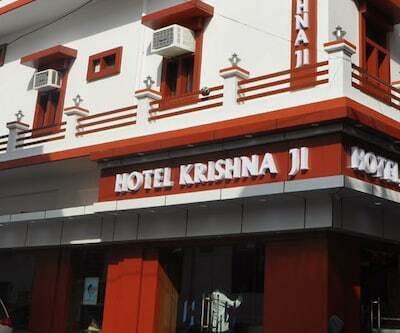 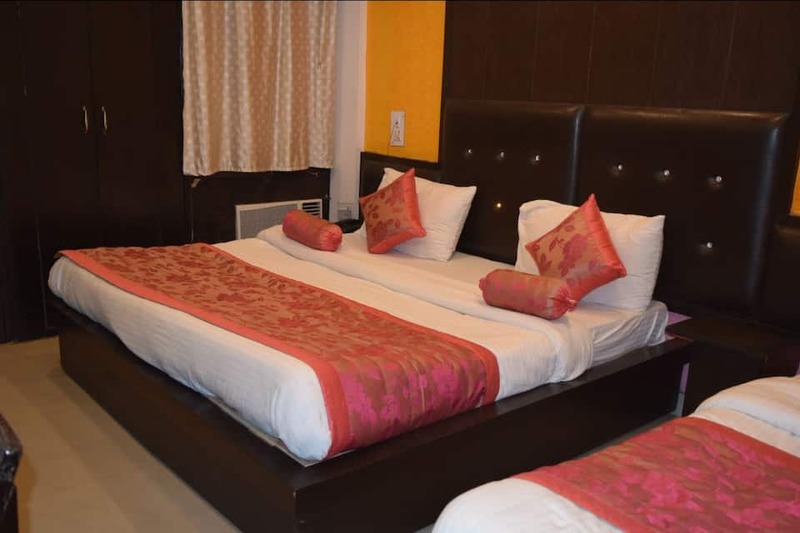 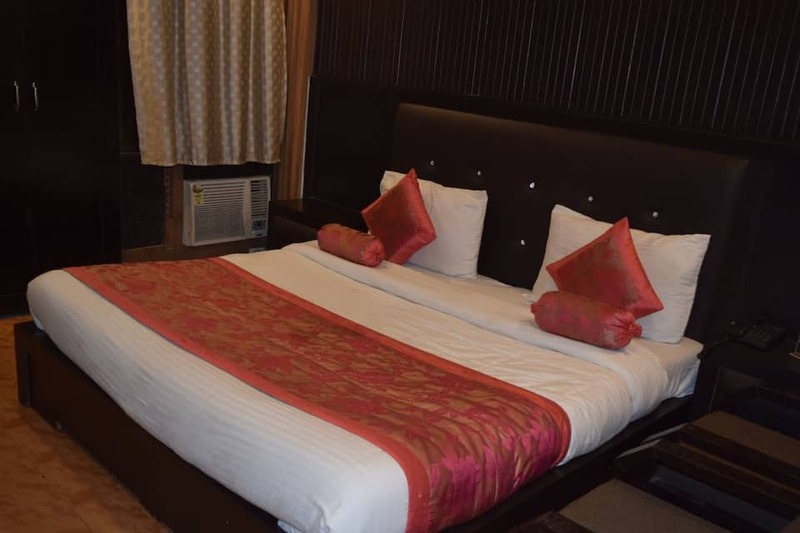 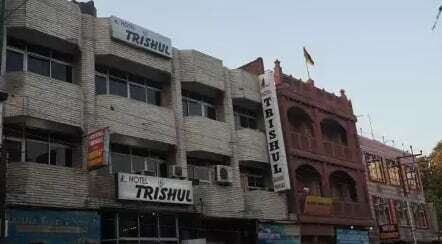 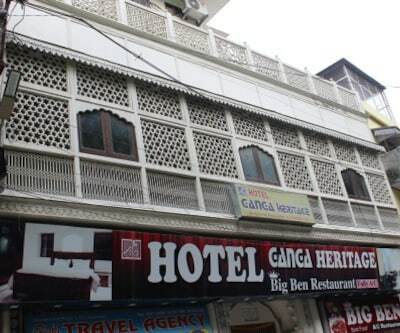 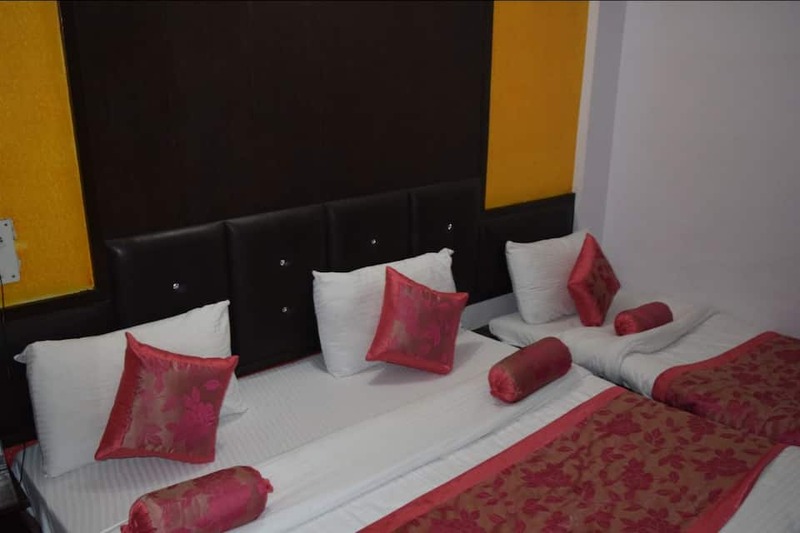 Located in close proximity to Har Ki Pauri, the holy ghat and the City Centre, Hotel Trishul is well-suited for budget travelers. 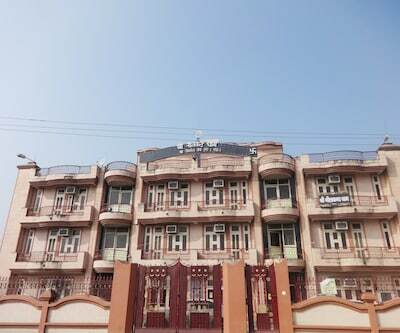 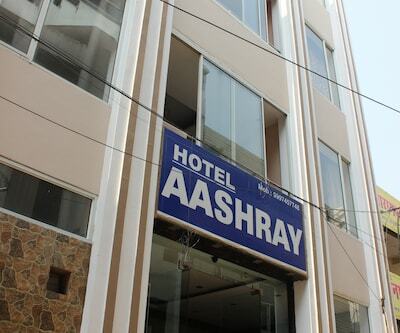 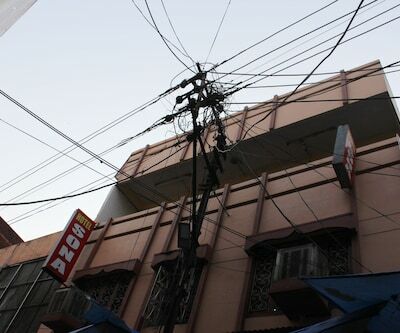 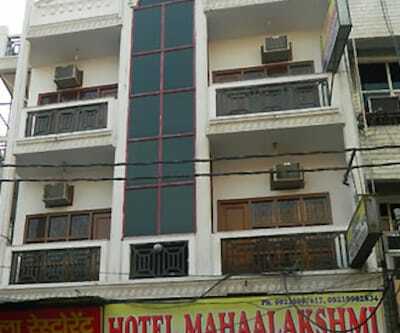 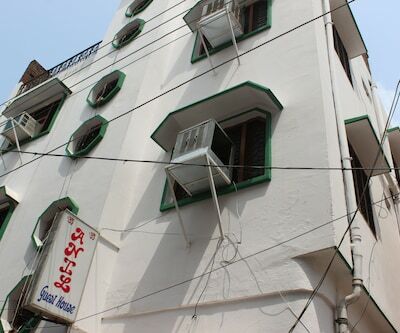 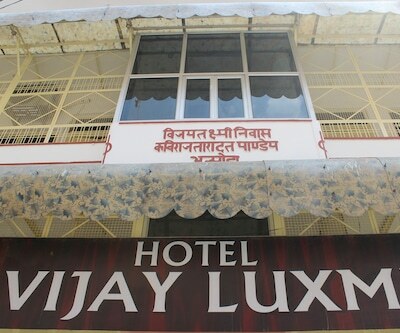 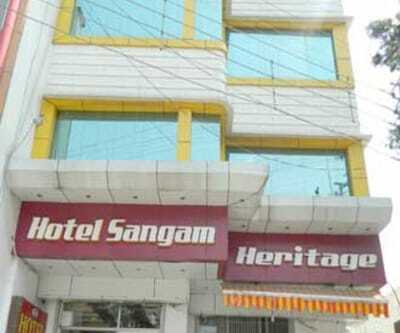 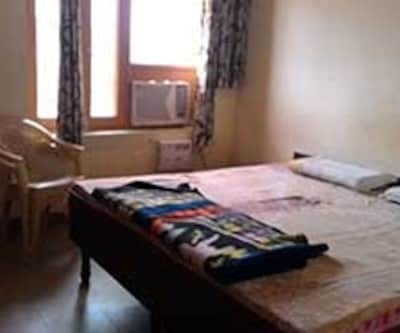 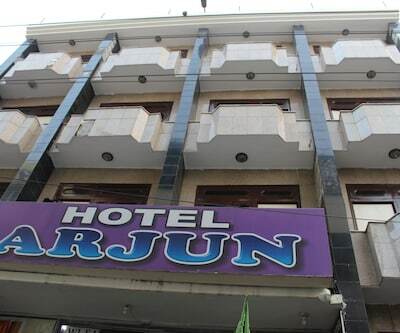 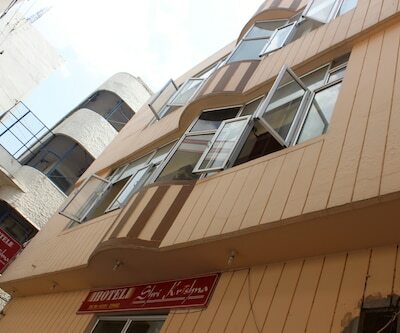 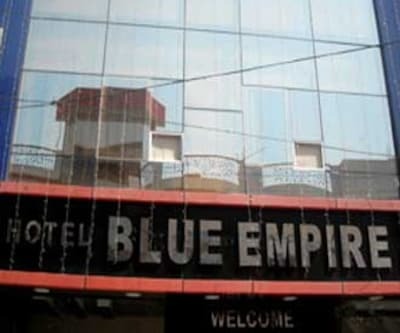 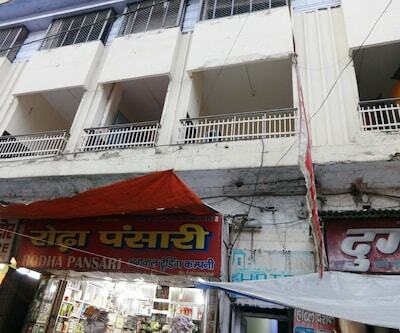 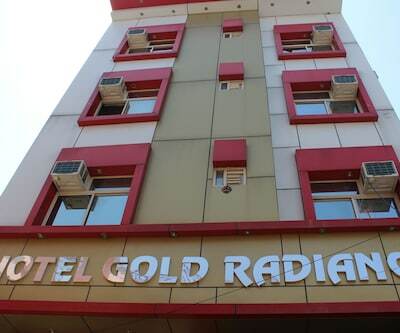 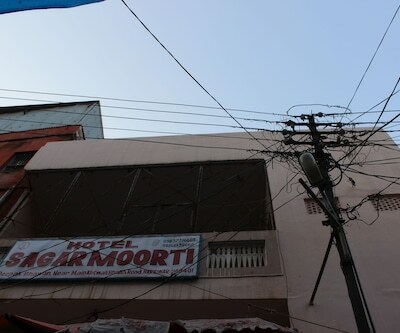 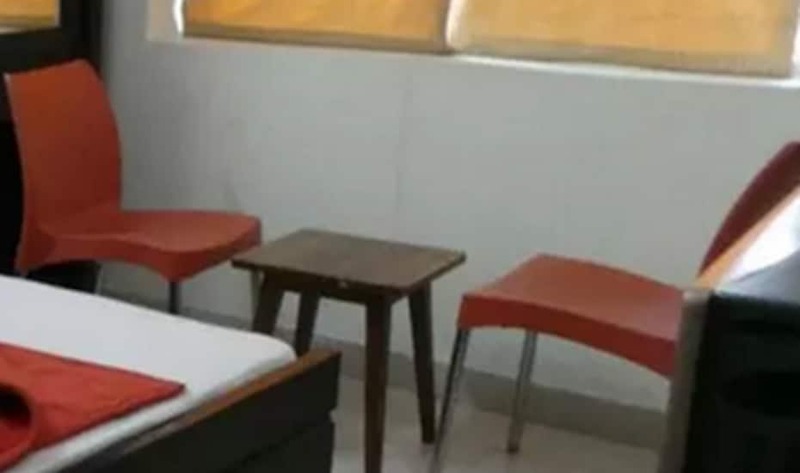 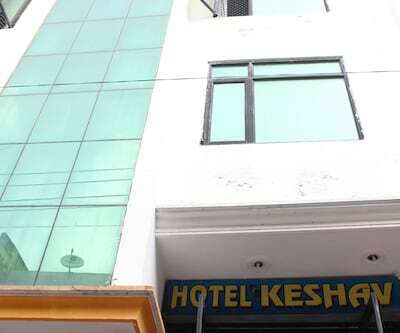 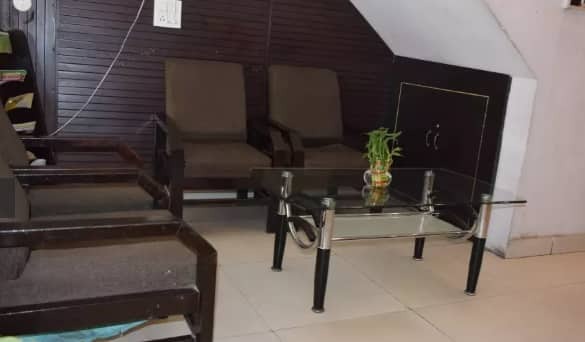 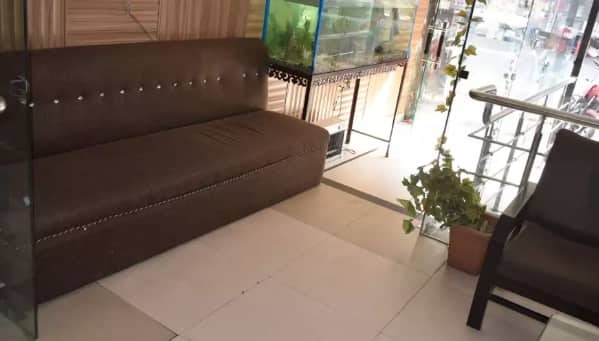 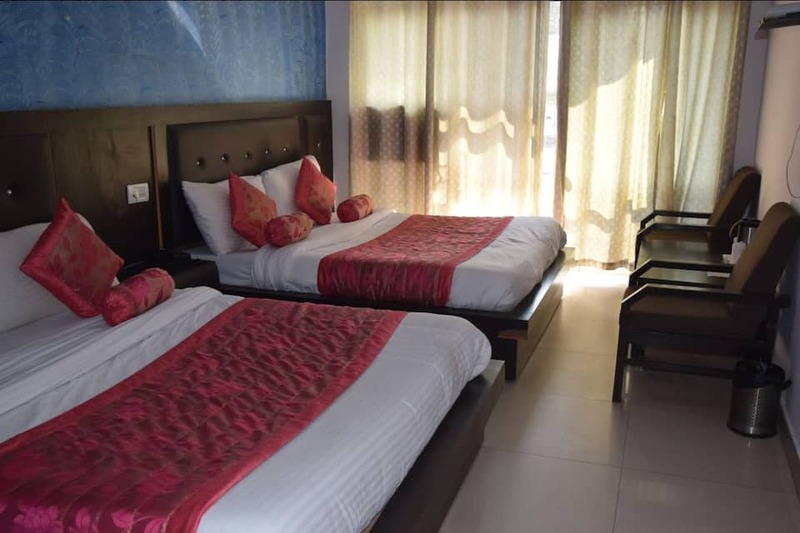 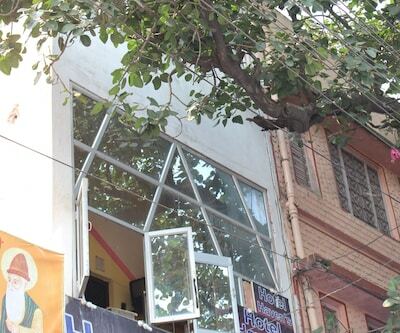 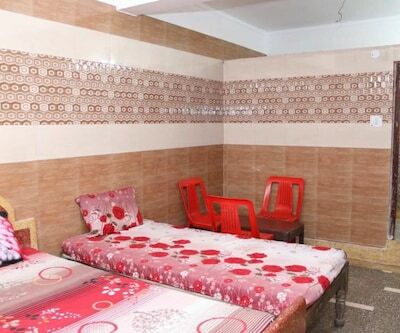 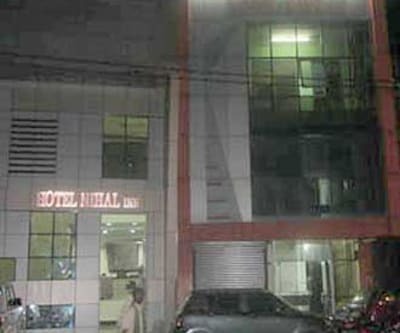 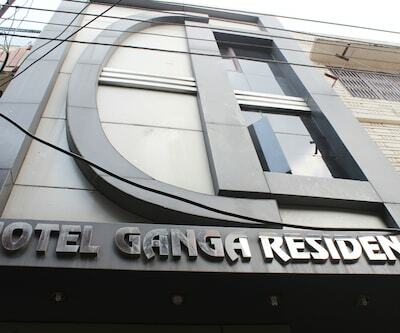 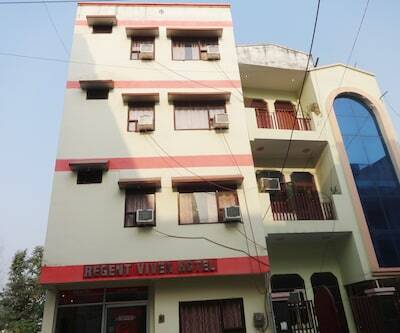 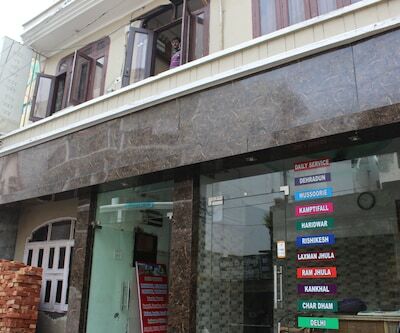 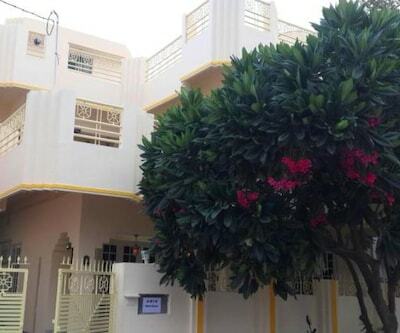 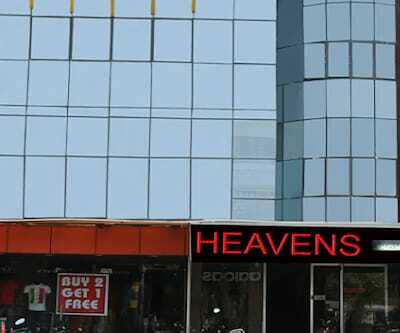 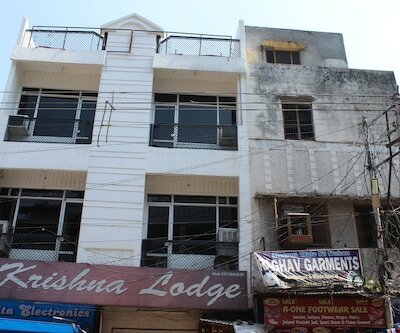 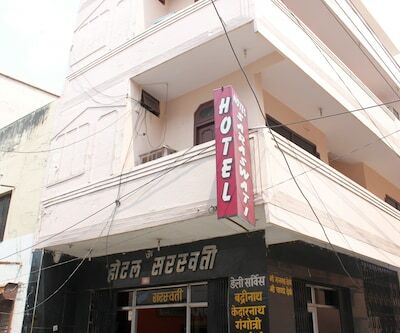 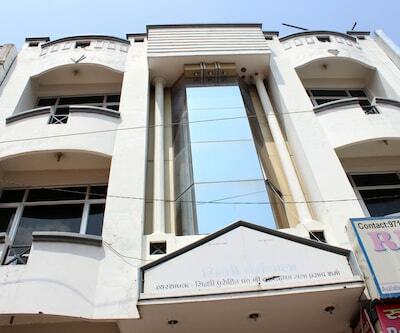 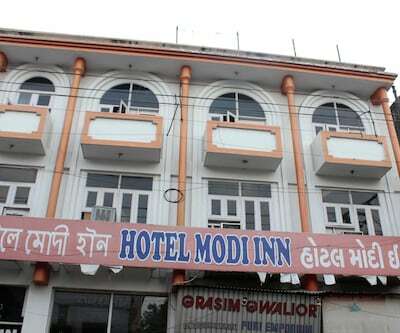 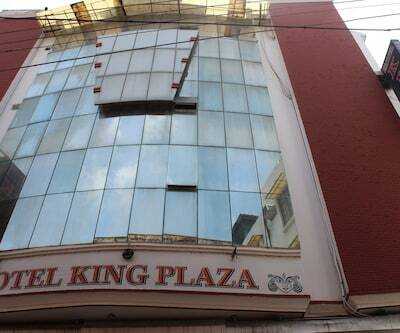 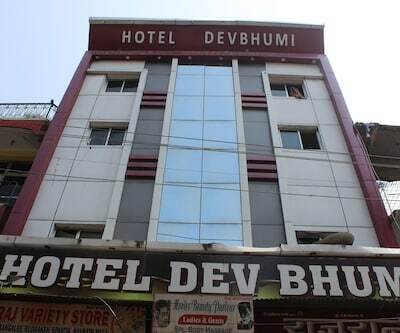 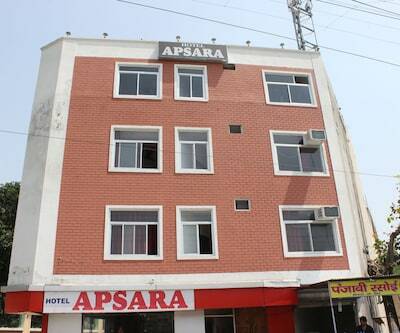 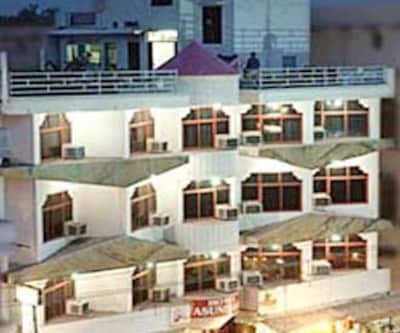 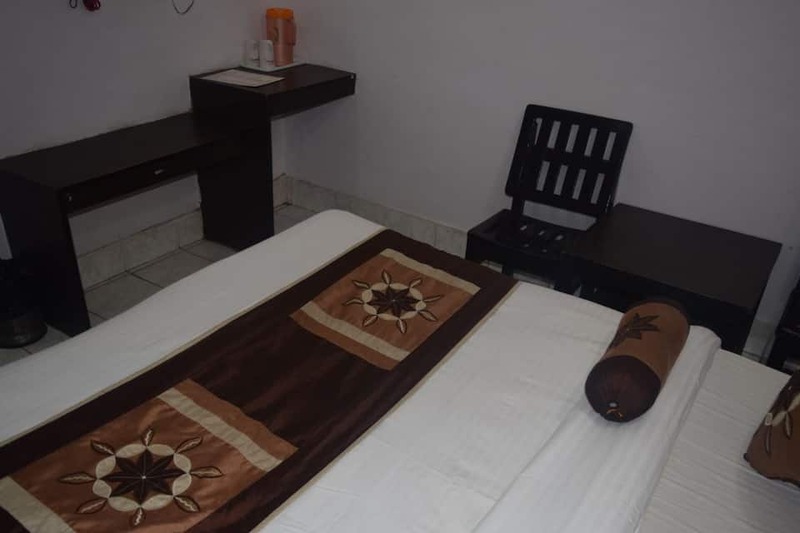 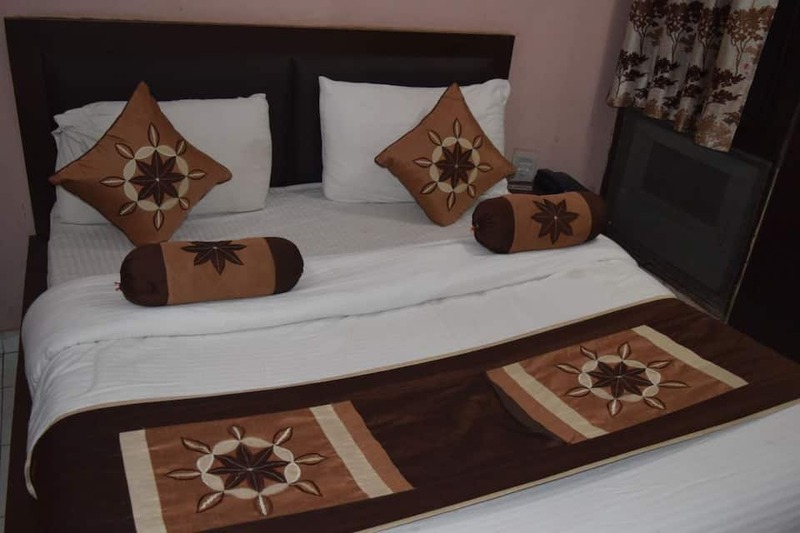 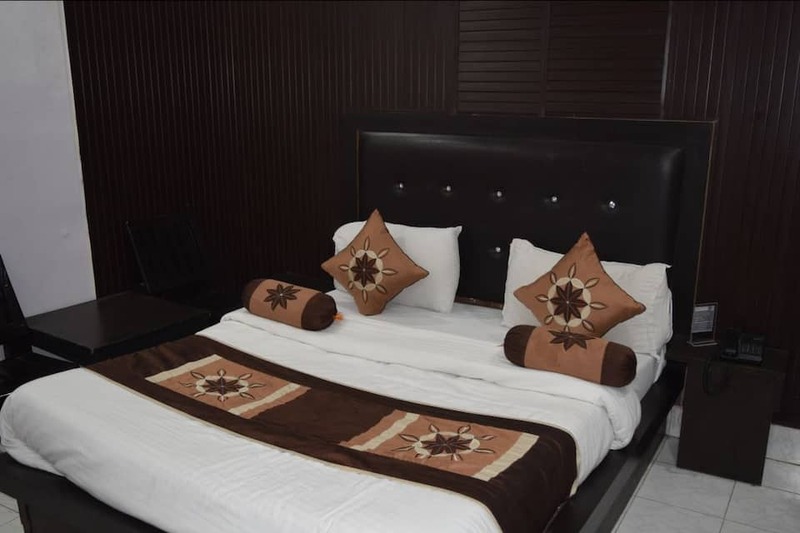 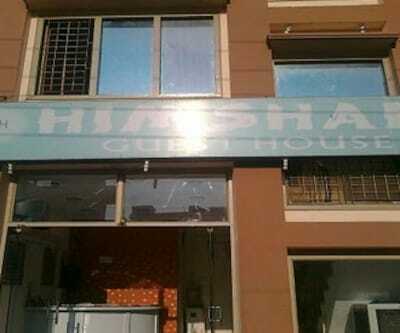 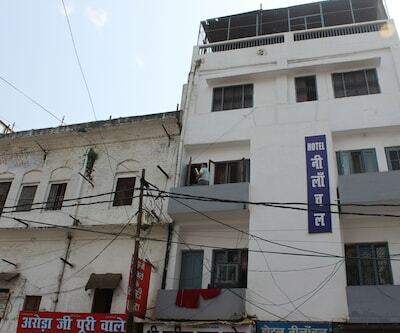 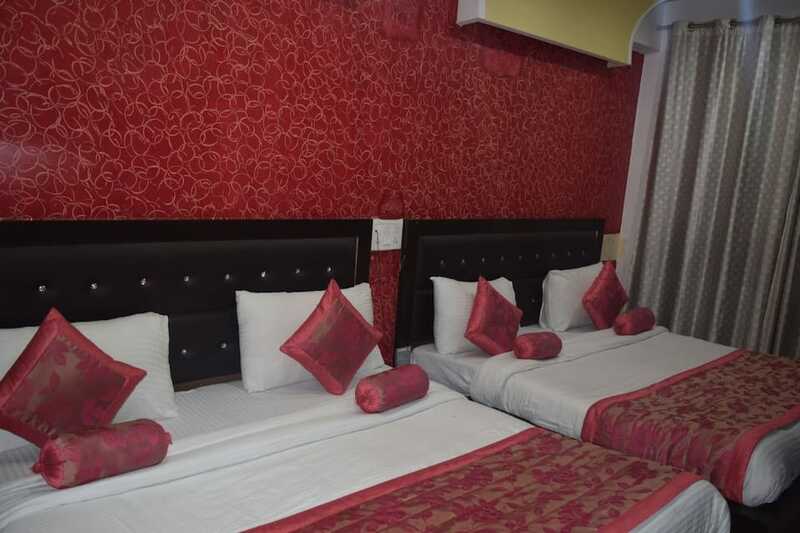 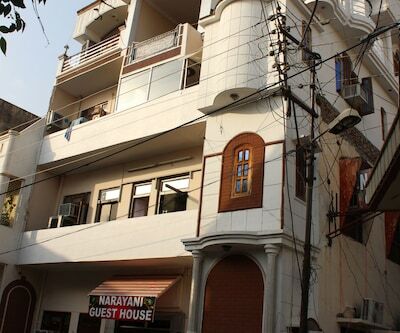 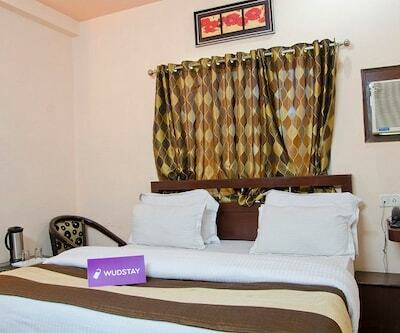 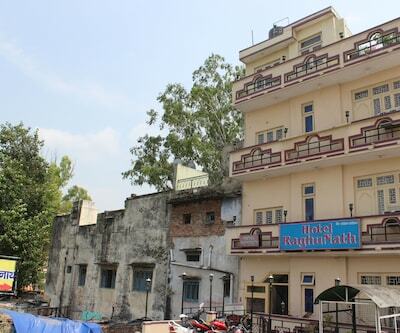 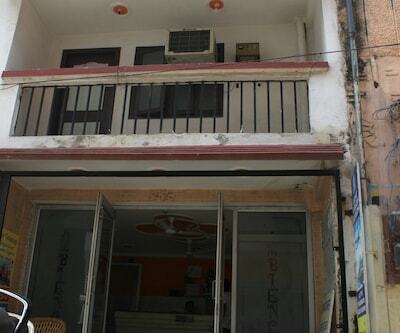 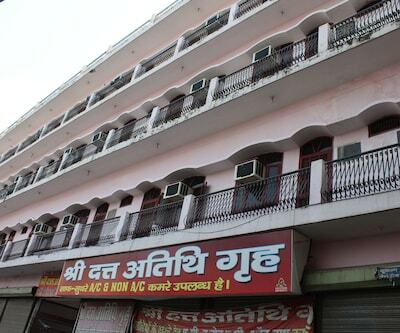 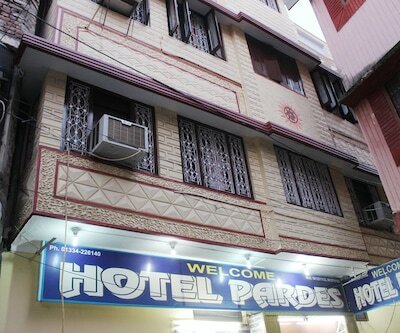 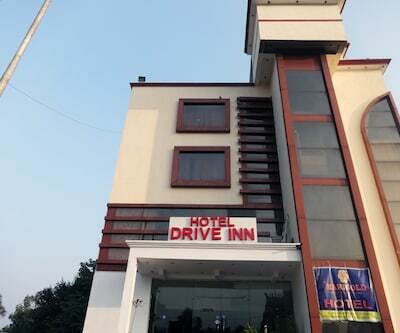 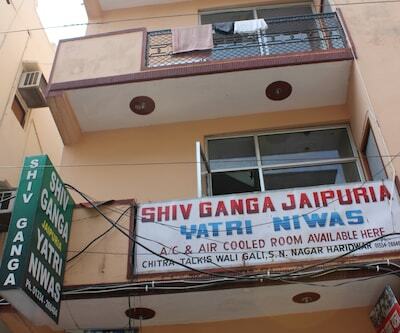 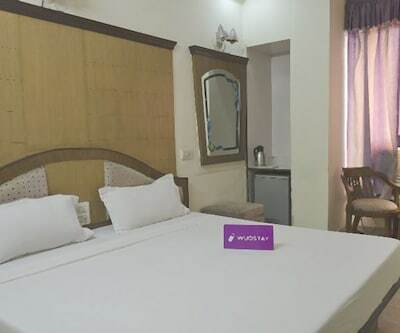 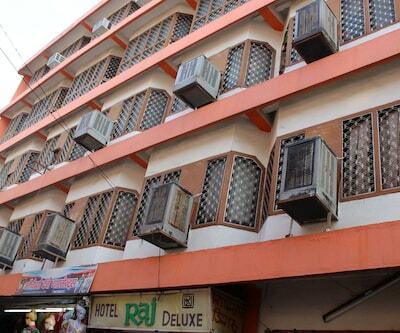 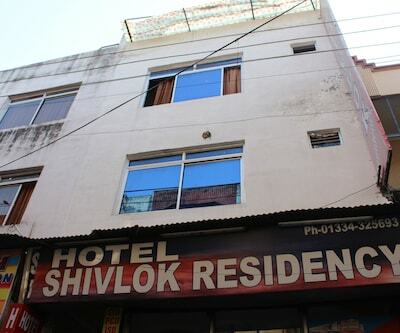 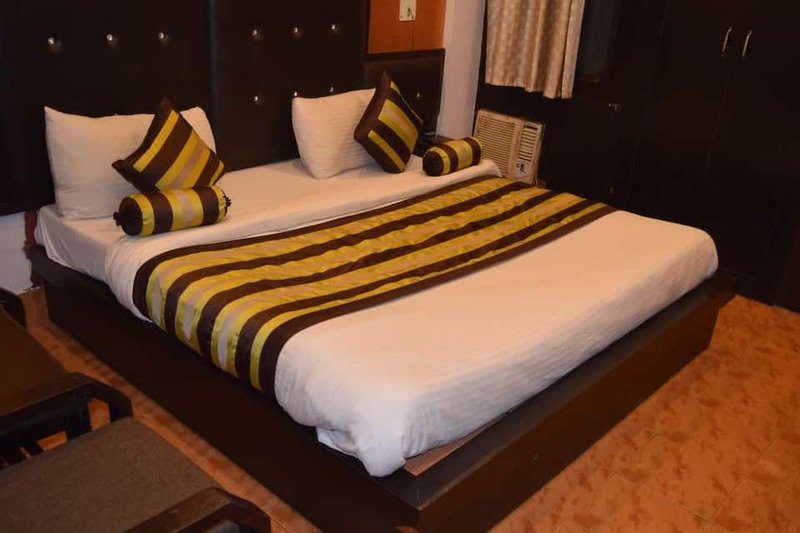 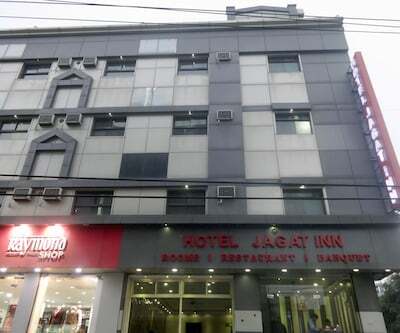 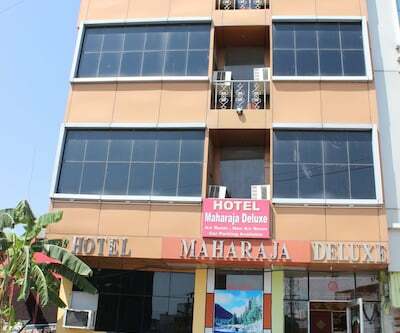 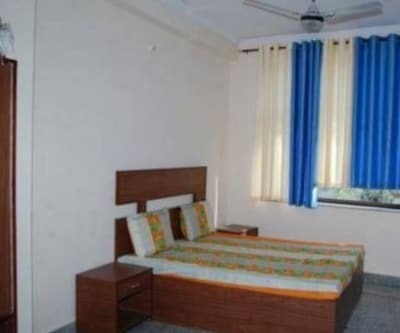 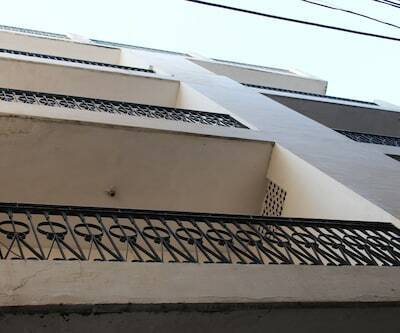 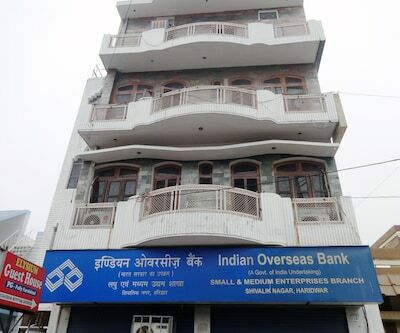 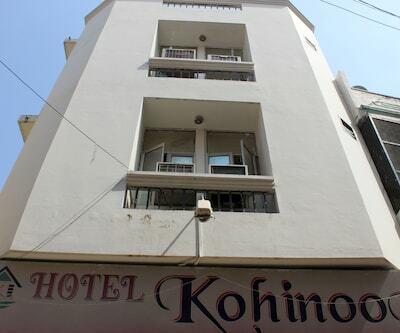 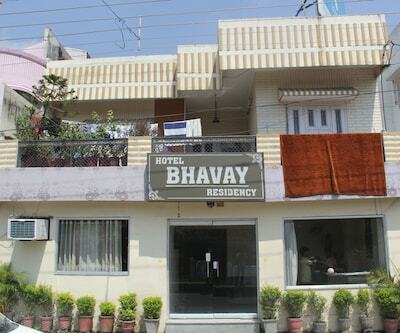 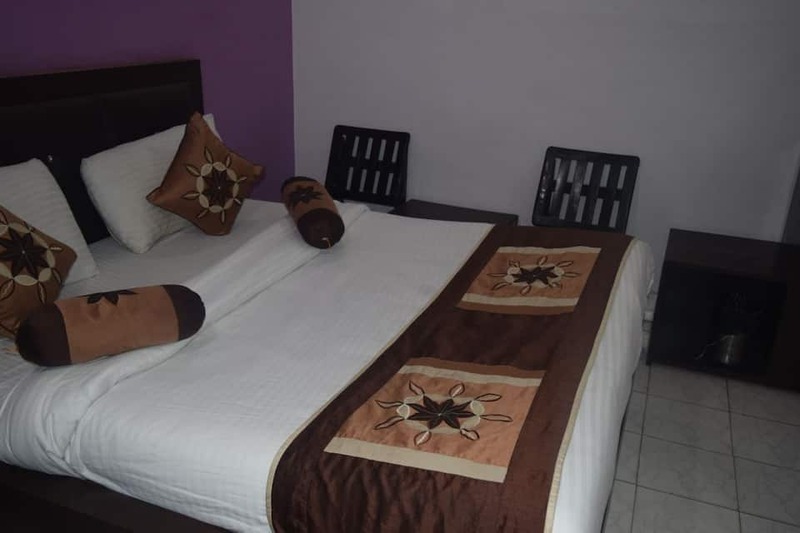 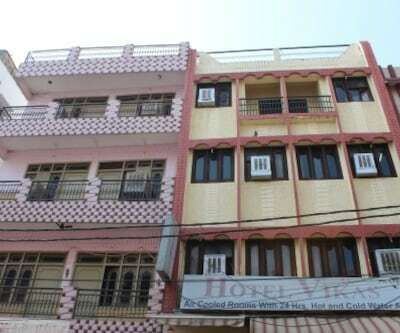 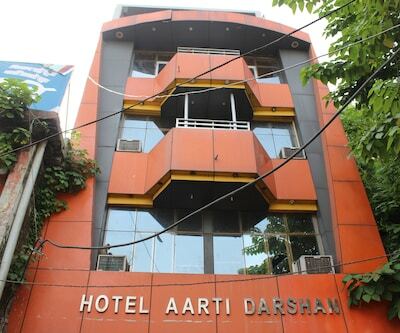 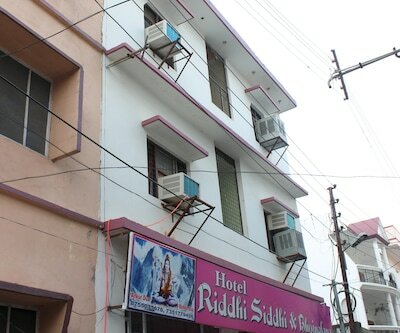 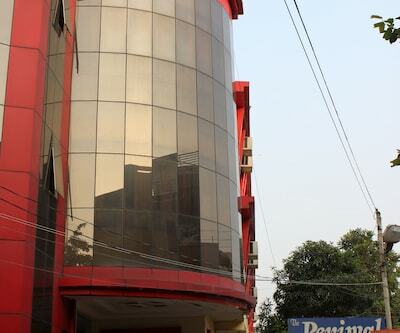 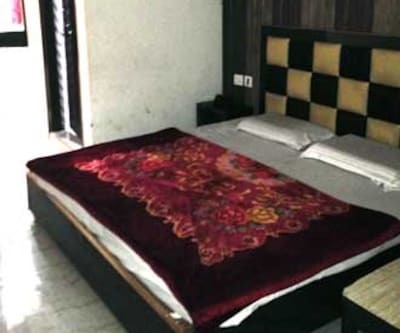 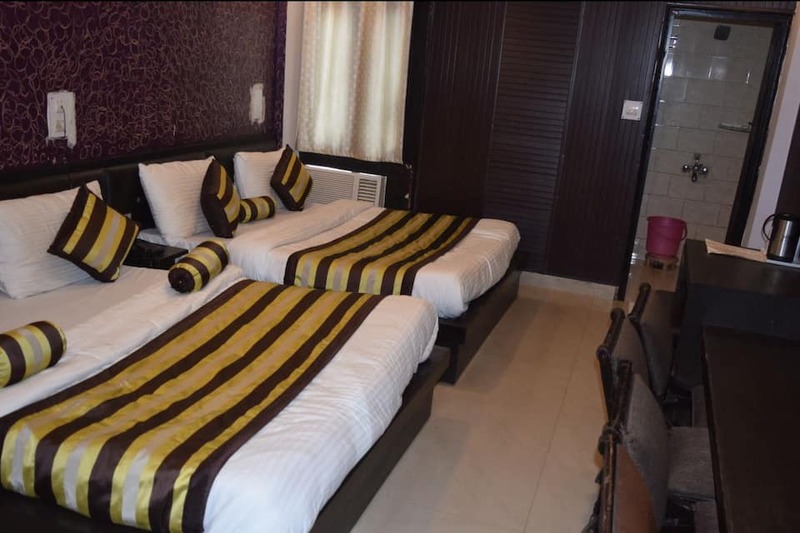 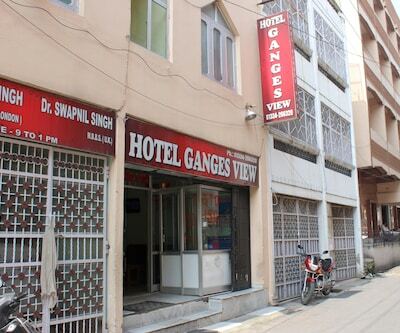 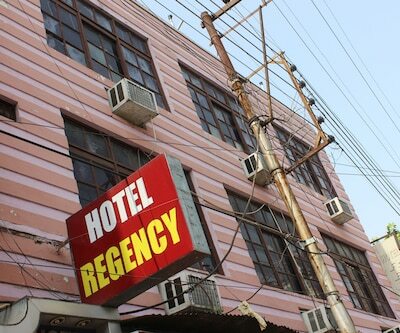 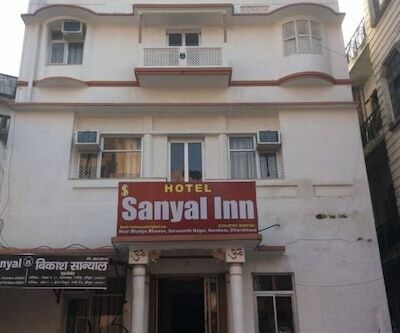 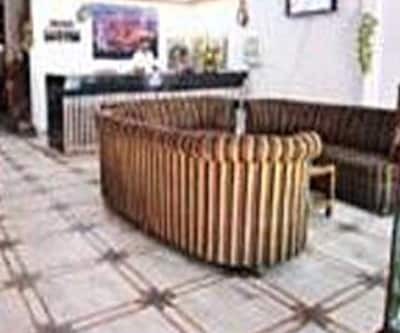 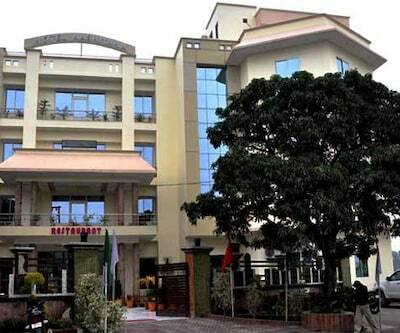 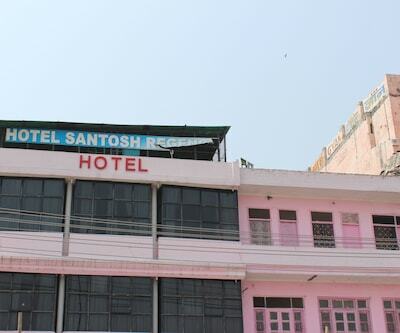 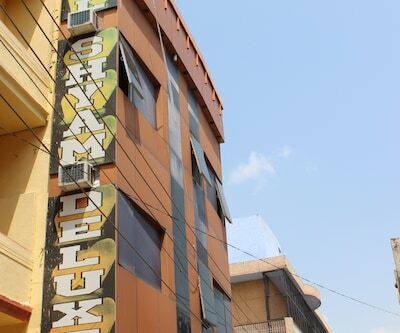 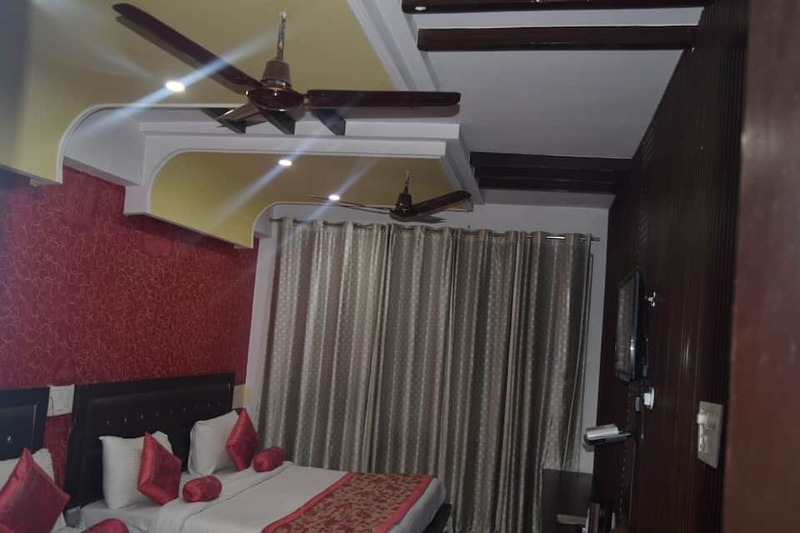 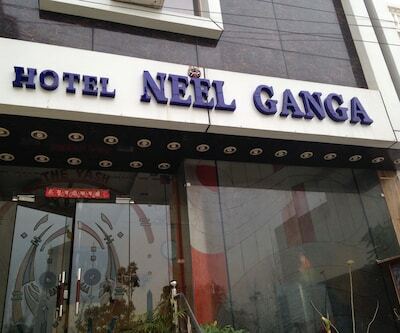 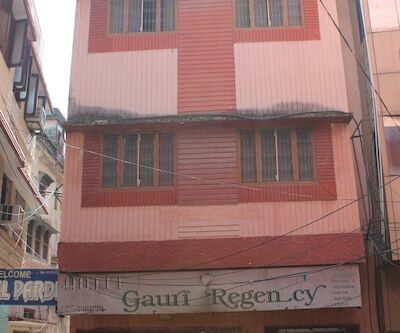 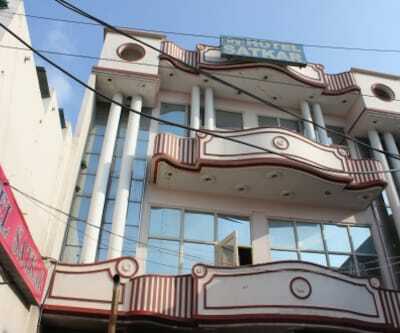 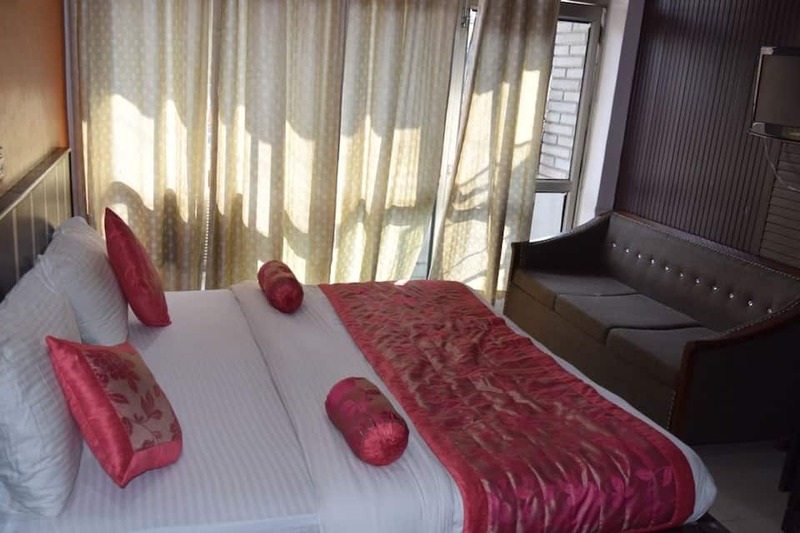 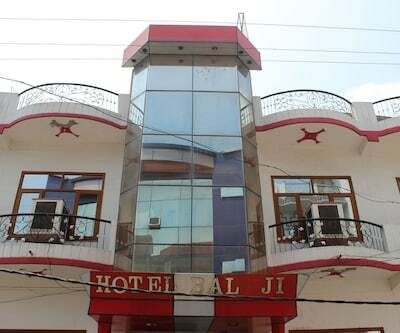 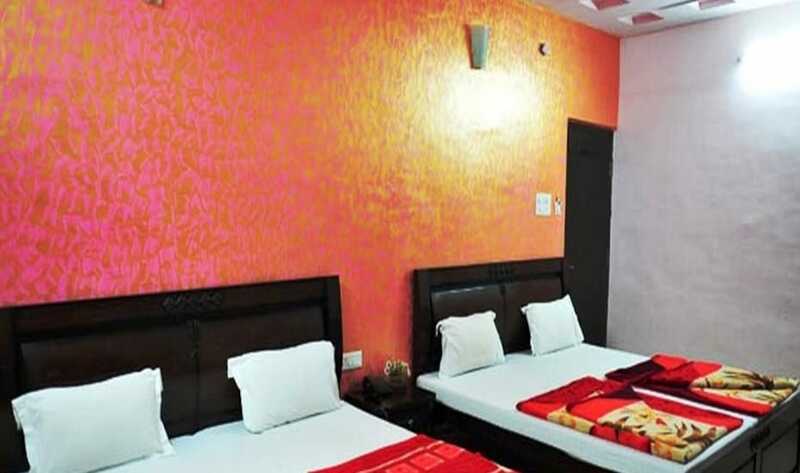 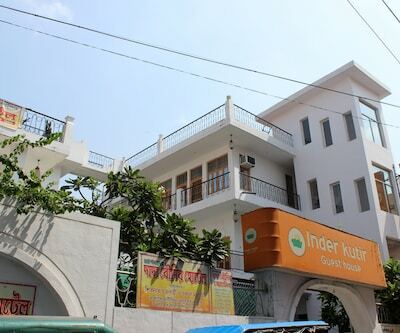 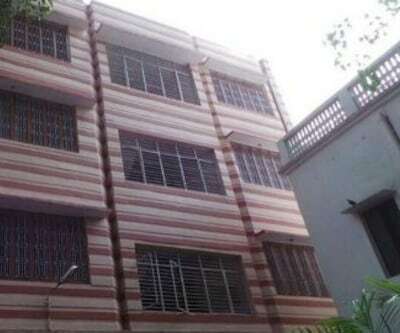 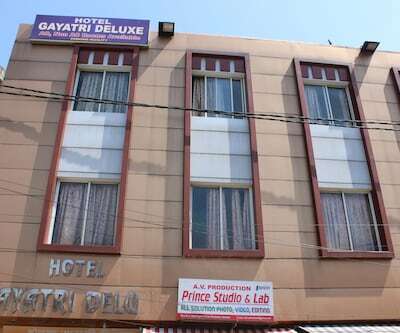 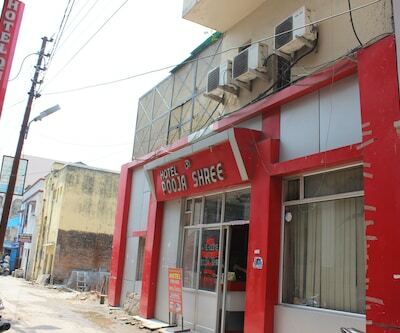 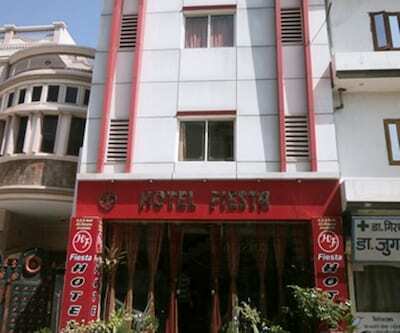 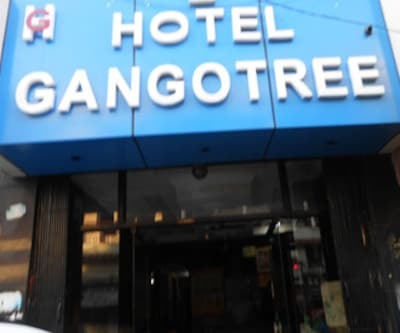 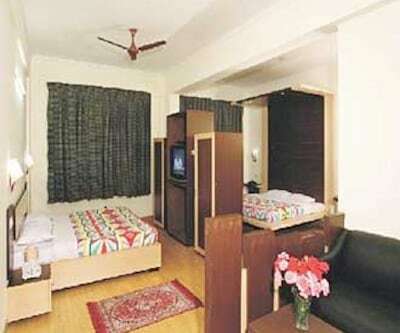 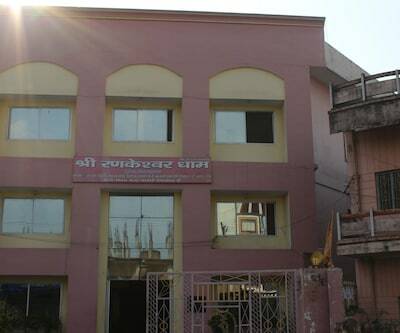 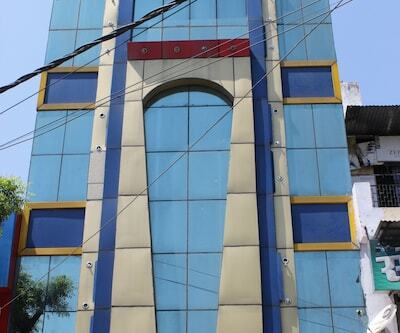 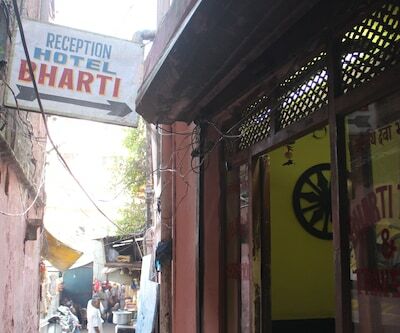 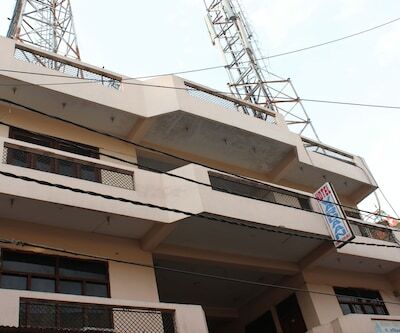 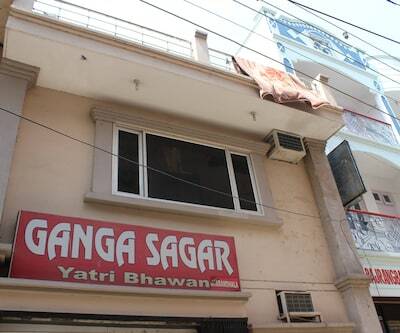 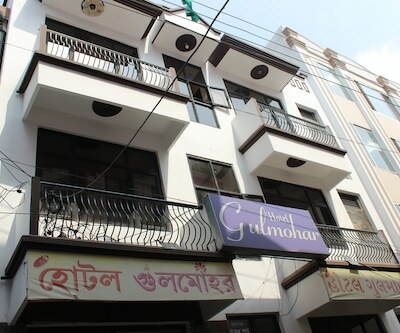 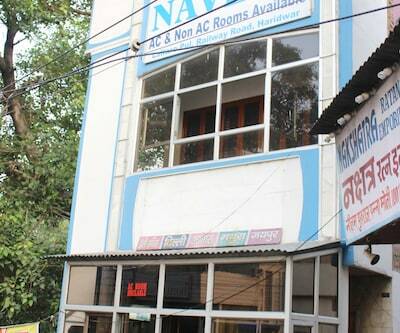 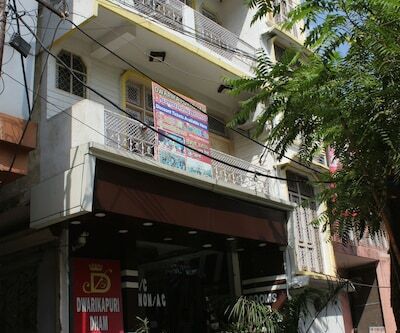 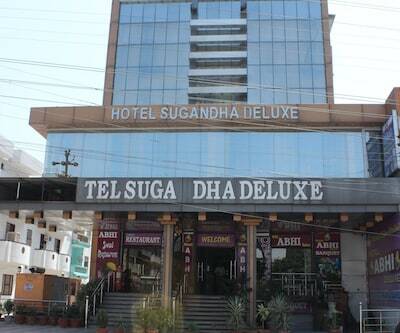 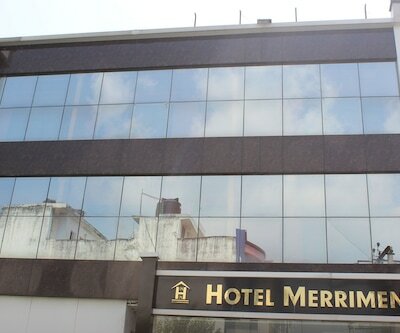 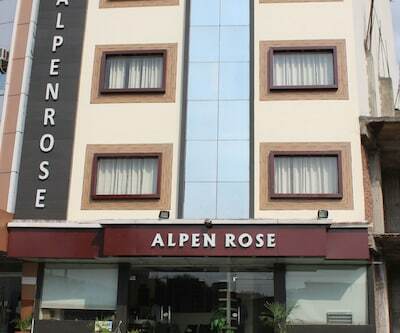 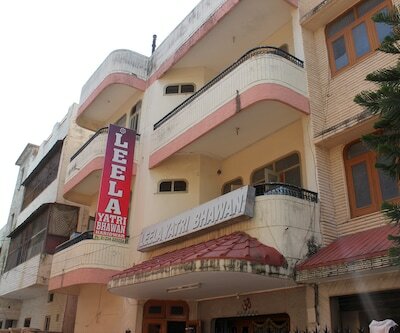 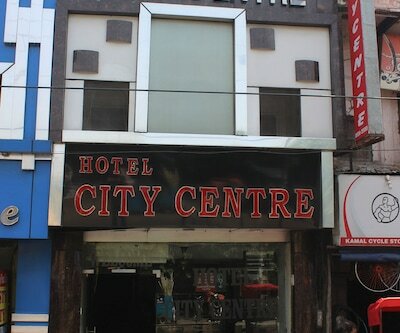 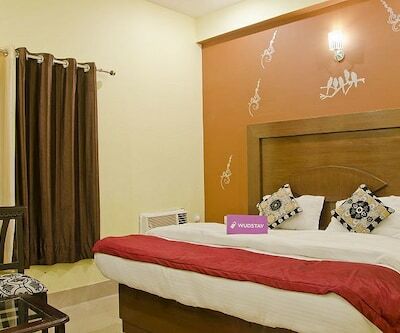 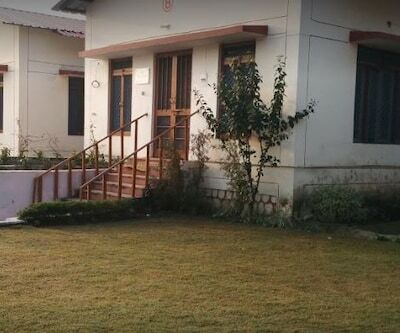 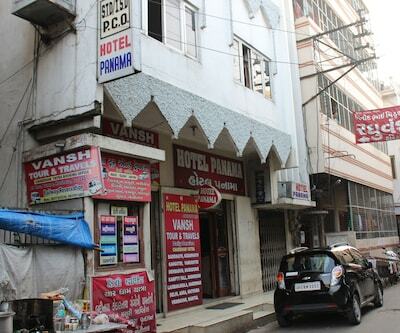 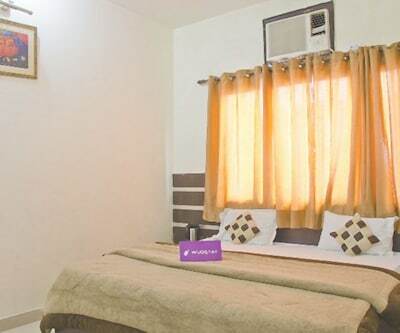 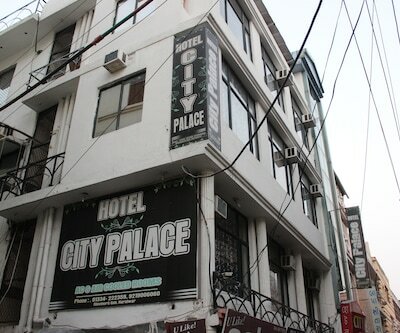 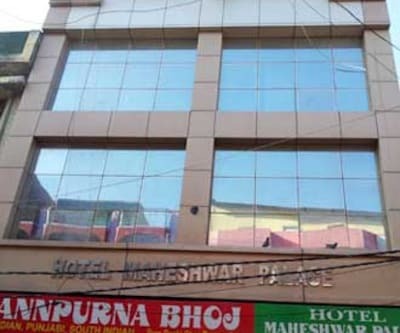 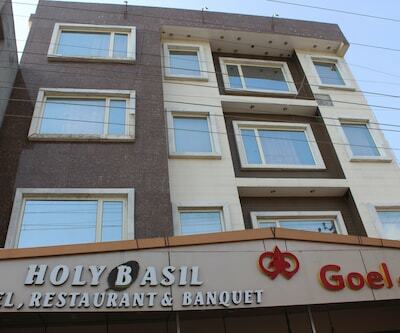 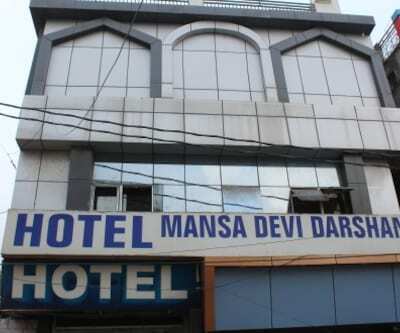 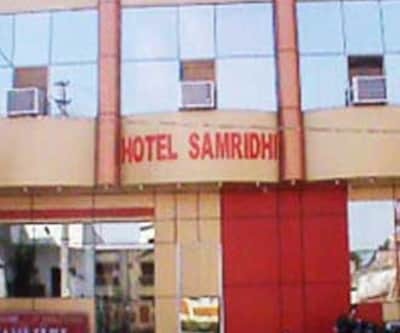 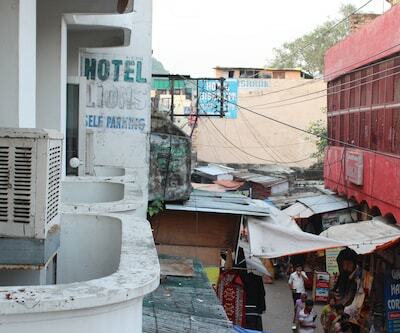 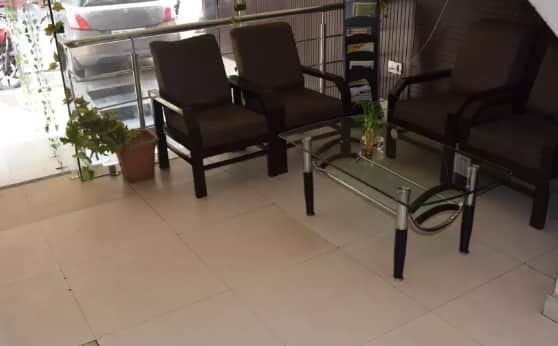 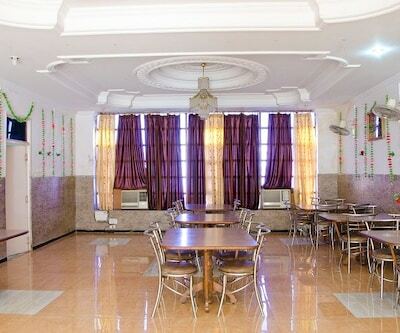 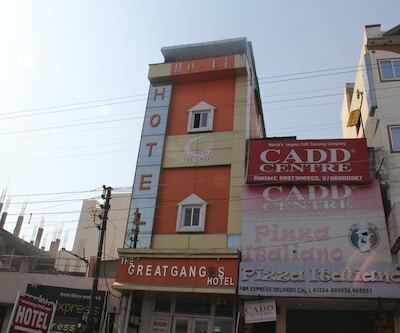 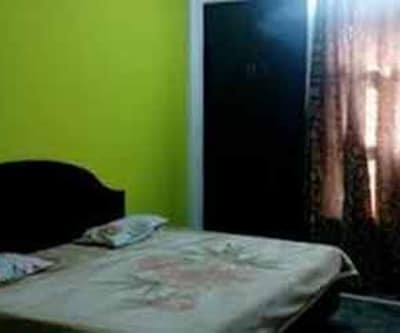 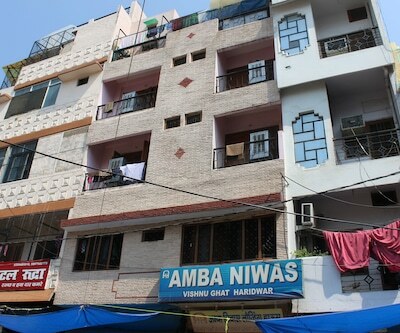 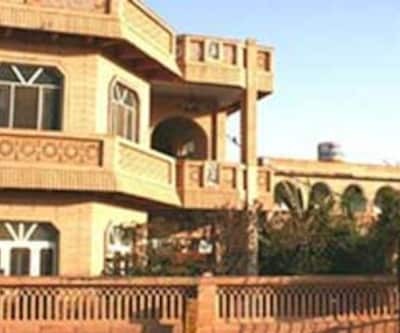 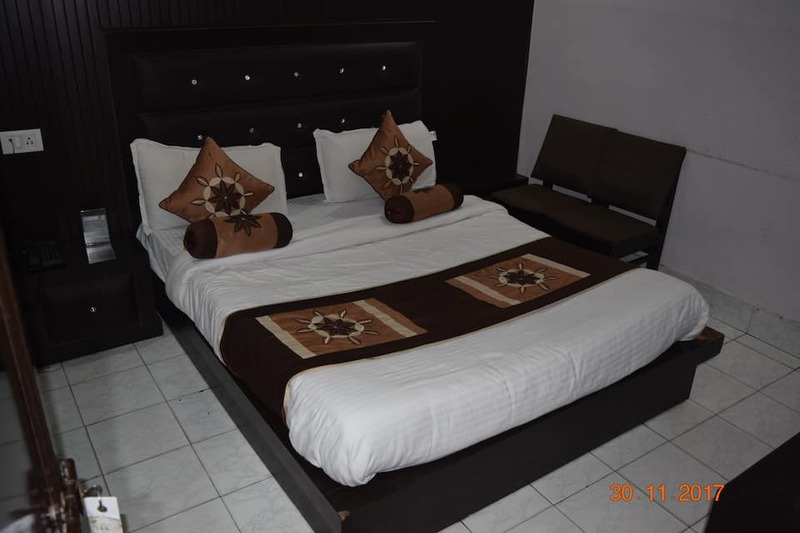 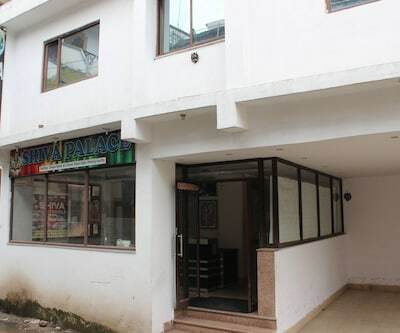 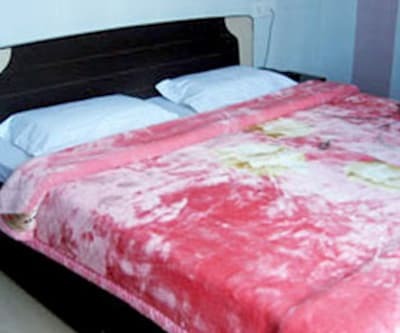 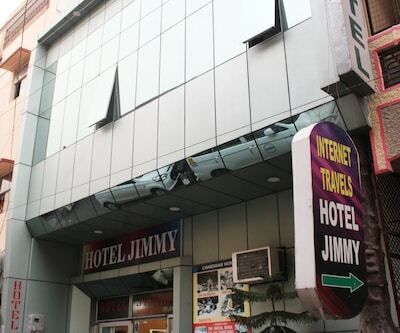 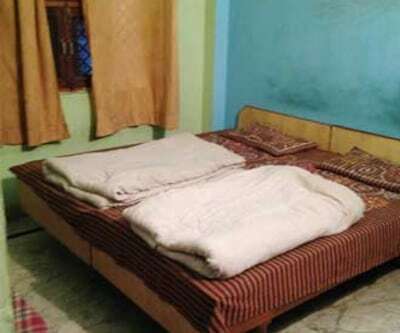 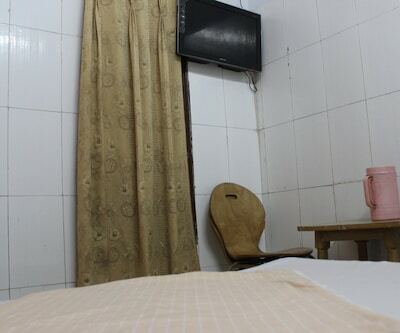 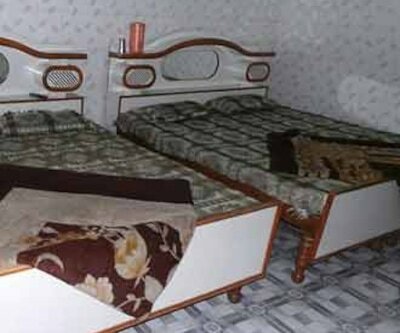 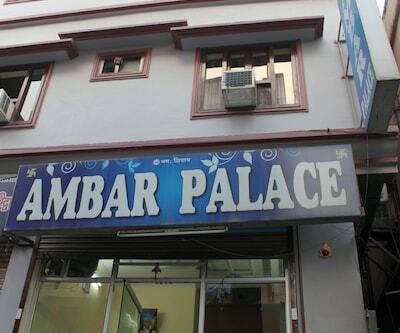 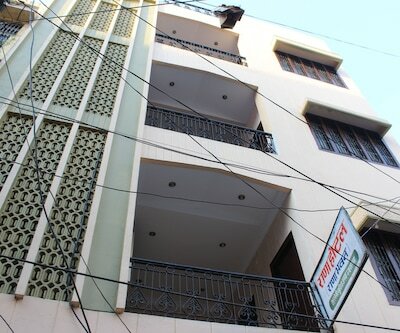 This three-storey hotel comprises of standard A/C rooms equipped with basic amenties. 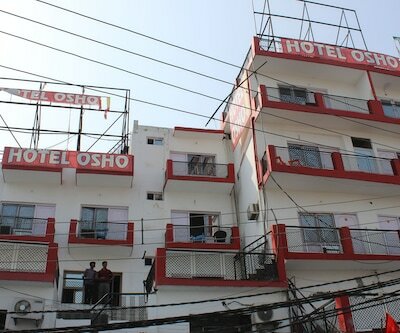 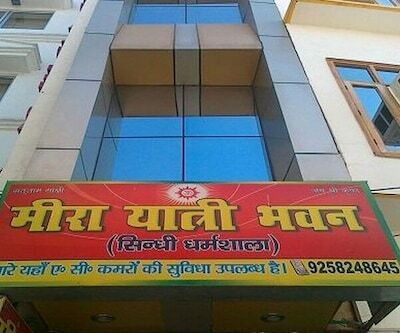 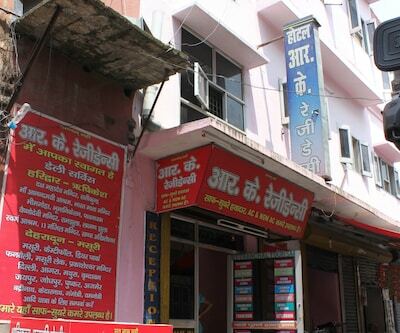 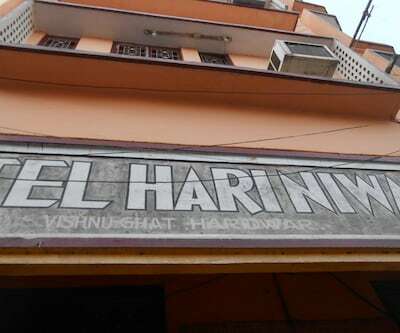 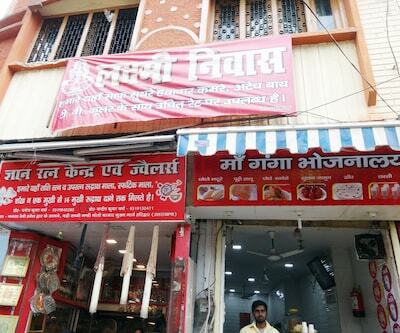 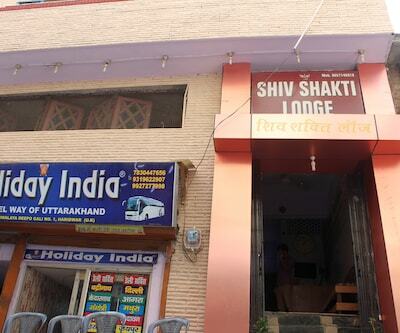 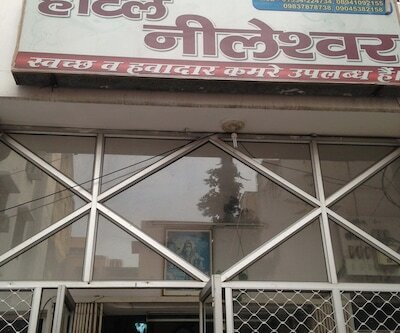 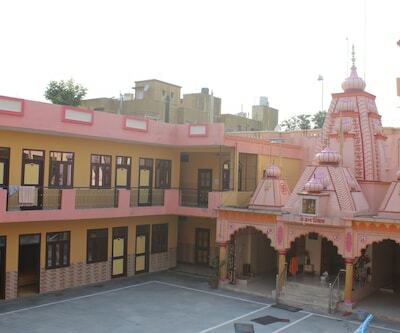 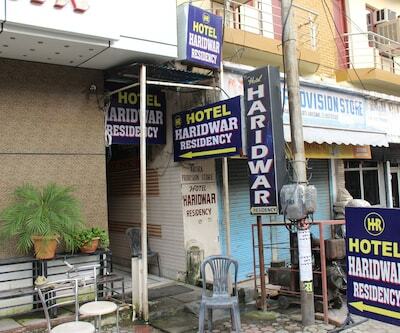 Guests can also plan for a sightseeing tour of ?The Gateway to God?, Haridwar with the help of the travel desk. 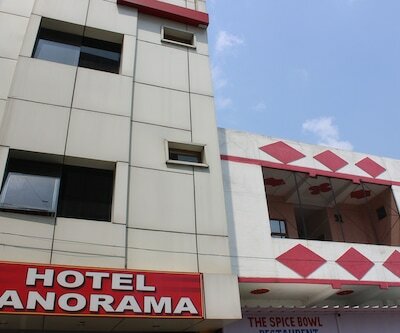 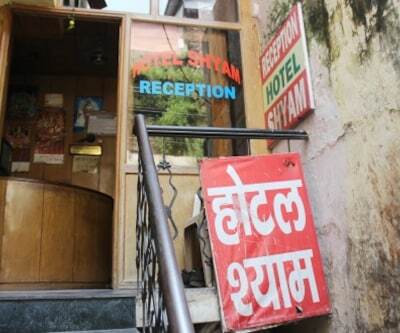 The hotel also has a well-informed front desk to cater to the needs of the guests.